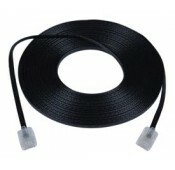 These ultra super flat CAT5e noodle cables are only 0.04" thick and are ideal for hiding under carpets. 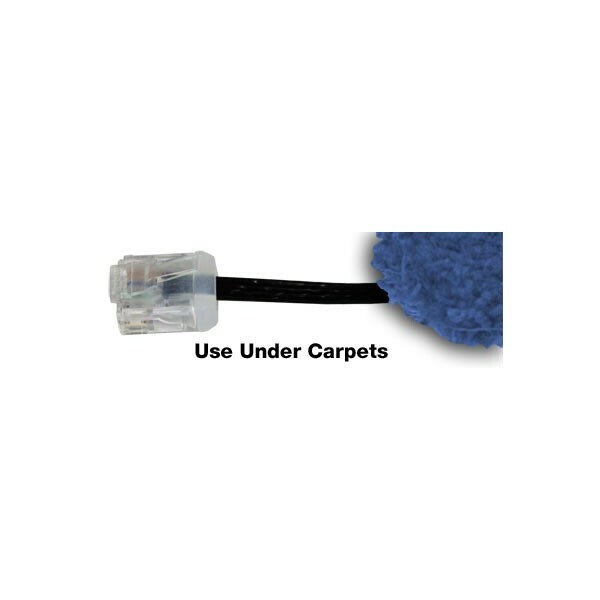 Ultra super flat patch cords are a great solution for hiding Ethernet cables in tight spaces, where regular CAT5e patch cord is too bulky. 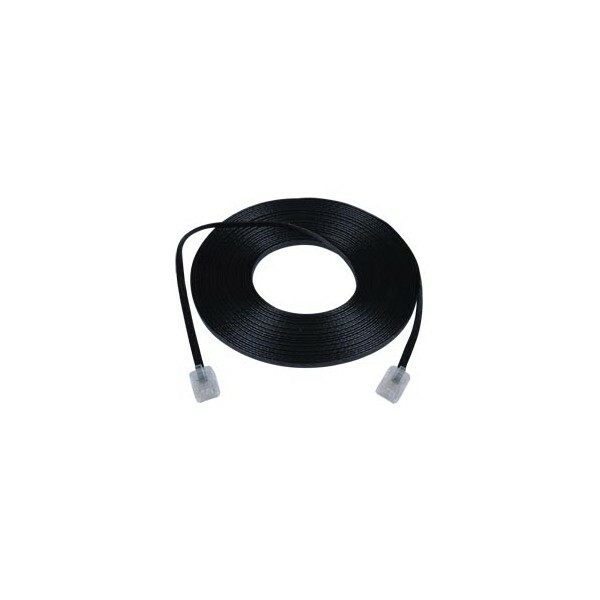 Flat, fully molded cord gives a neat appearance to desktops and wall outlets. 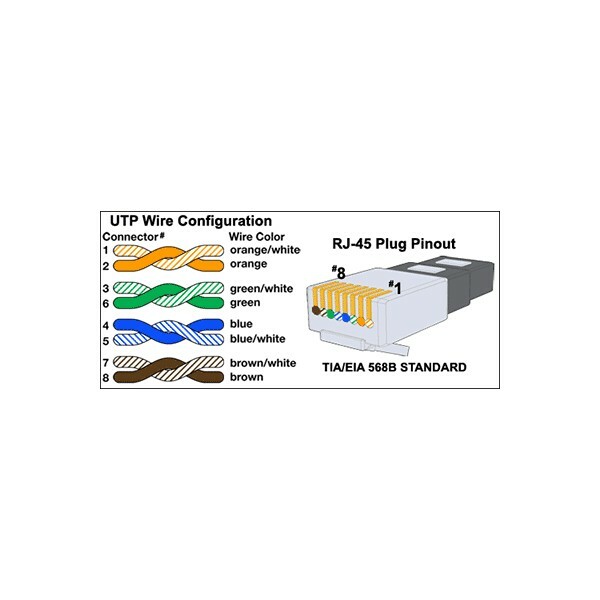 Patch cables have stranded copper conductors for flexibility – great for frequent changes that occur at the wall outlet or patch panel. 32 AWG stranded UTP CAT5e. 3 micron gold plated contacts. Meets or exceeds ANSI/TIA/EIA-568-B.2-1 and ISO/IEC 11801, Class D requirements.